Book One of Quiltworx Leaf Series features small projects inspired by leaves. Designed by Judy Niemeyer, these patterns use her new foundation paper piecing method called curved paper piecing. 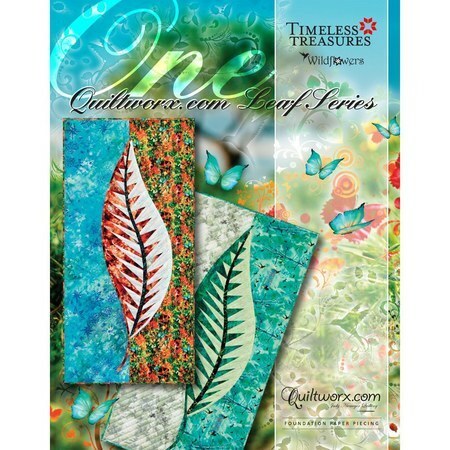 Create beautifully detailed leaves easily and use them independently as table toppers, wall hangings or combine them in a collage.